Ping-pong, air hockey and foosball. Developer website: Webfoot Technologies, Inc.
Is there a better alternative to Game Room? Is Game Room really the best app in Arcade category? Will Game Room work good on macOS 10.13.4? Game Room…Classic game room fun! Go head-to-head with a real opponent or the computer in 3 different games. 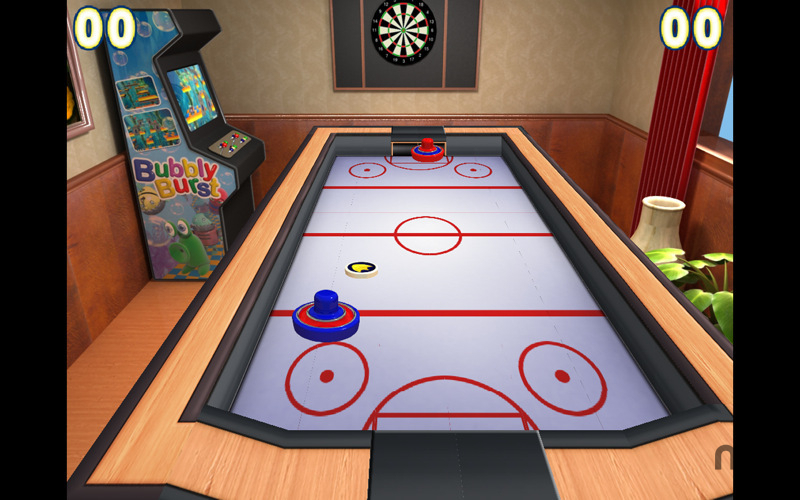 Test your reflexes on the air-hockey table. Match wits with the computer AI or another human on the ping-pong table. Finally, smash the ball through the opponent's goal in Foosball. Game Room needs a review. Be the first to review this app and get the discussion started! Game Room needs a rating. Be the first to rate this app and get the discussion started!